There’s a new tapas place on the Hill. 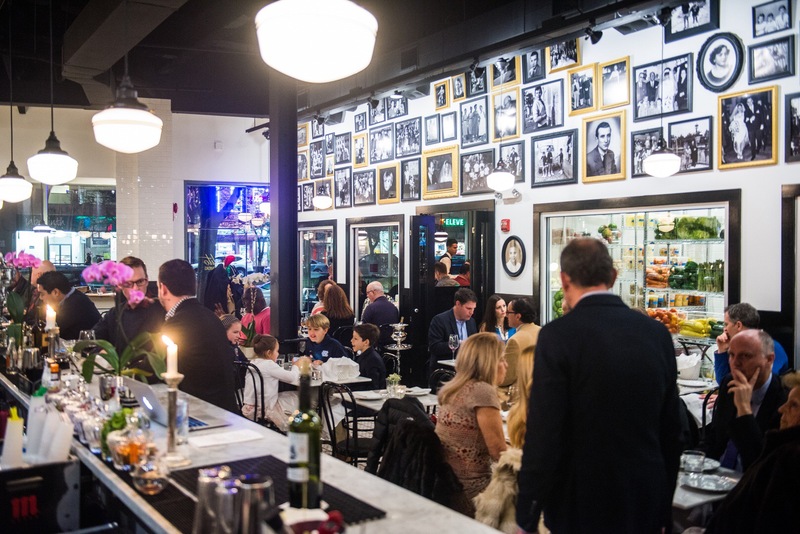 At 660 Pennsylvania Avenue SE, Joselito has been open for a month. It’s attractive and visually appealing restaurant with two main dining rooms. Since I was dining alone, I ate in the front dining room at the bar. I tried two of their offerings, the Iberian pork tenderloin, and the huevos rancheros. 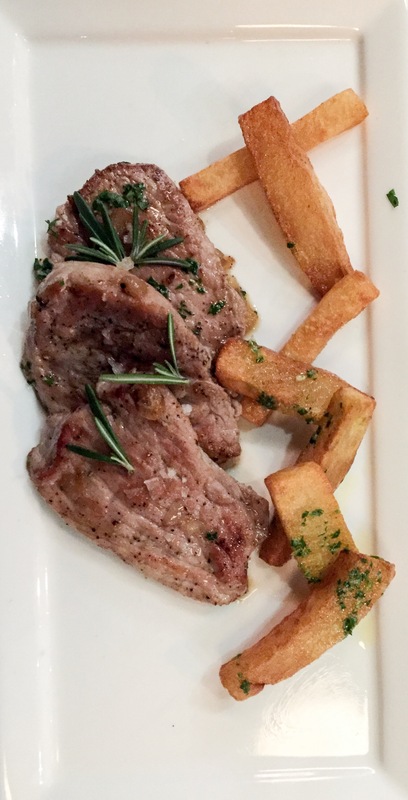 The braised medallions of pork were seasoned with fresh garlic and cumin and served with Carmelized onions in a whiskey and brandy reduction, garnished with fresh rosemary and paired with French fries. Their iteration of huevos rancheros is two over easy eggs with garlic, chives, crayfish tails and olive oil. 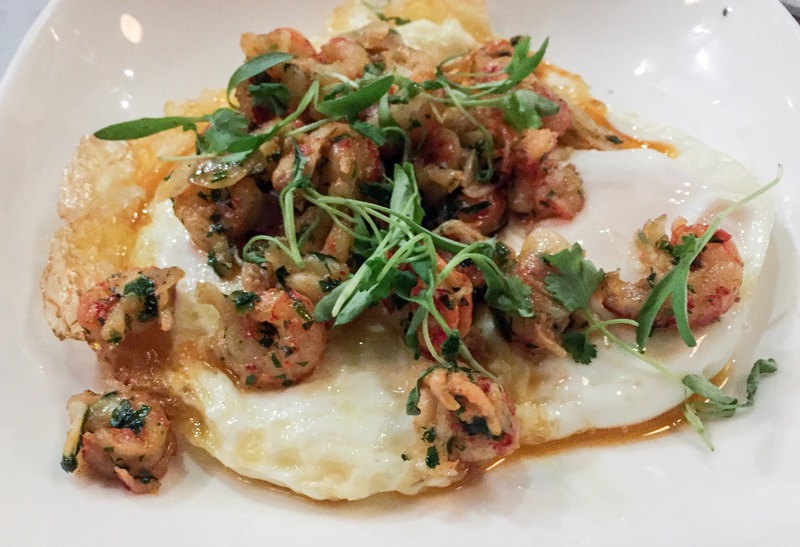 The melange of flavors created by the egg yolks and the crayfish was truly phenomenal. Can’t wait to go back again; on the next trip I’ll sample the desserts!